Kevin Swinicki provided an update about GoRun’s Start2Finish training program. We at Prairie Fire are so excited for the runners in this program. For more info about Start2Finish check the website. “Start2Finish is off and running…literally! 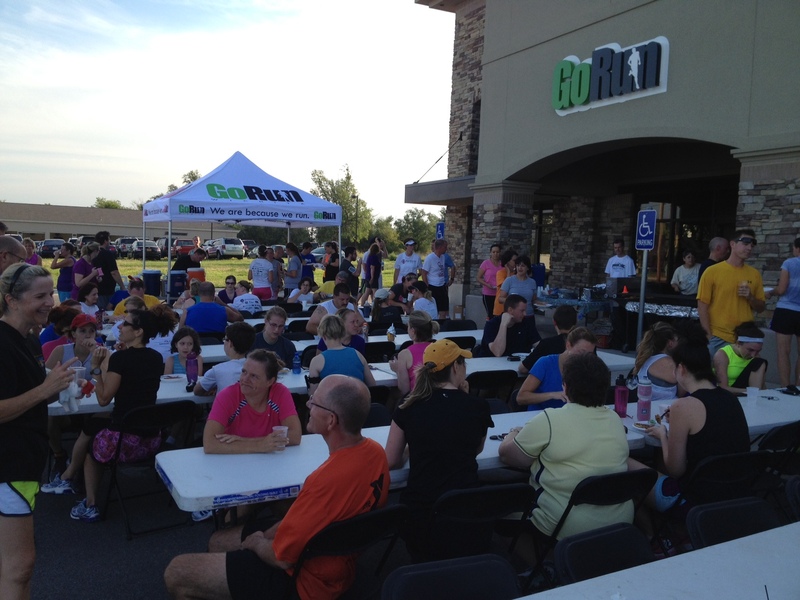 We kicked off our first run on June 23rd with 350 runners over at our east store. Chris Cakes were enjoyed by all after the run and the weather was perfect.